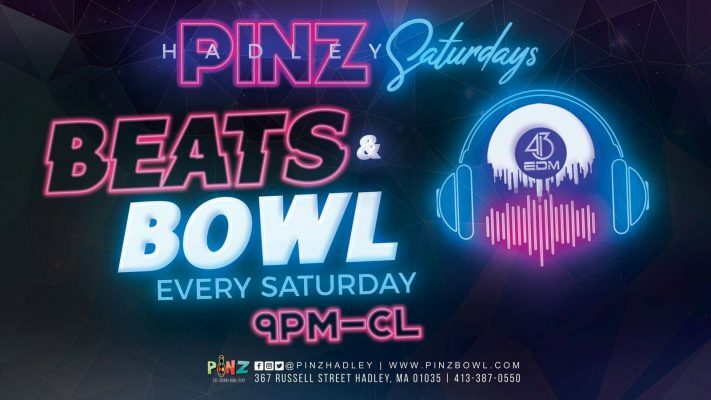 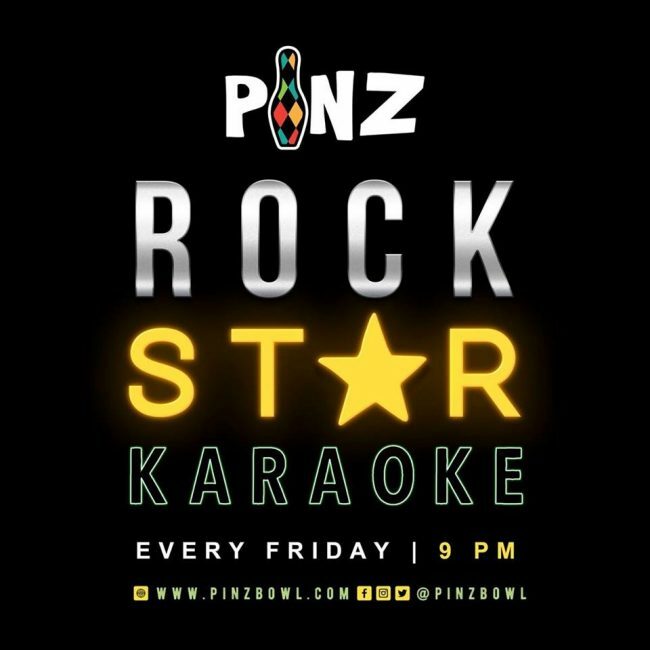 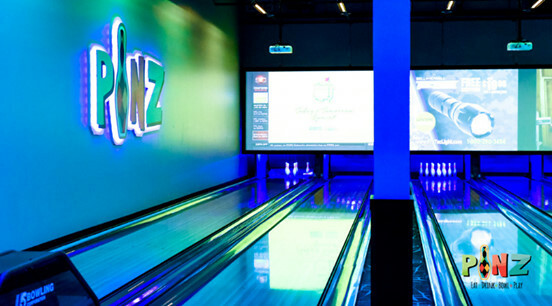 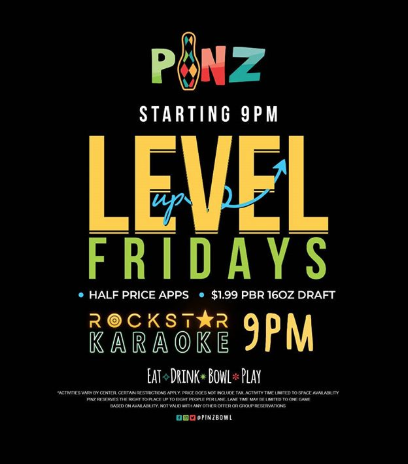 PiNZ is a 19,000 square foot entertainment venue, featuring 8 super luxury bowling lanes, over 40 of the latest arcade games, social activities like ping pong, corn-hole, and axe-throwing and a bar and restaurant. 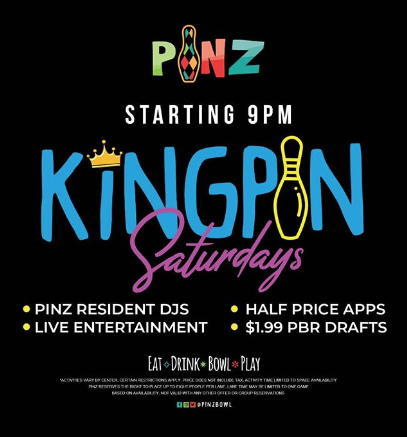 Pinz’s restaurant opens at 11:00am every day. 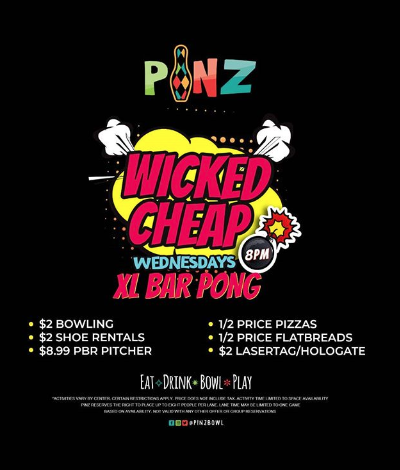 Late Nights at PiNZ are College Nights! 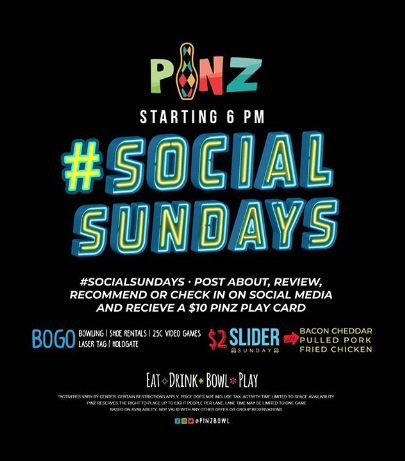 Valid Sunday-Monday 9PM – close. 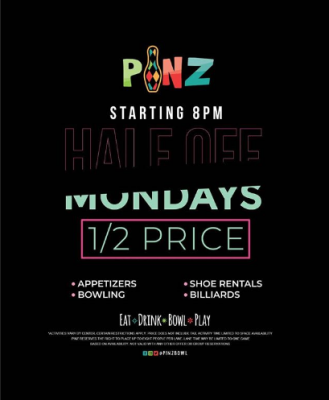 *free game of bowling valid with purchase of shoe rental. 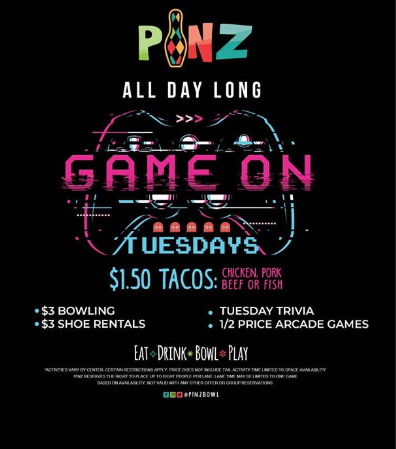 You must show post and student ID to redeem. 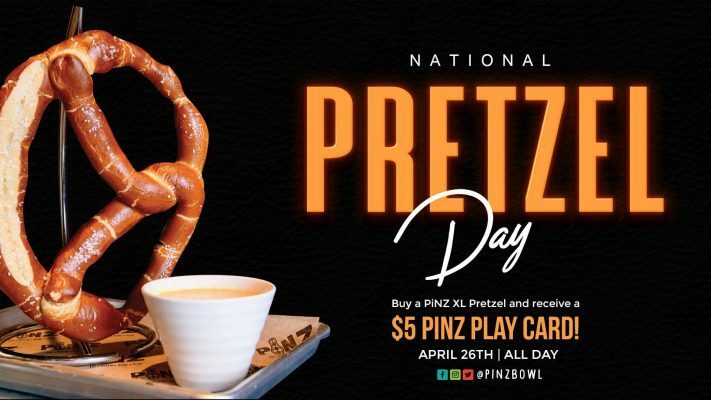 National Pretzel Day at PiNZ! 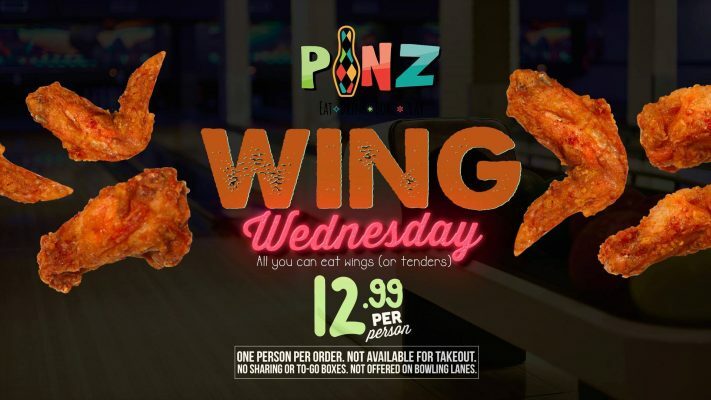 See store for details and exclusions. 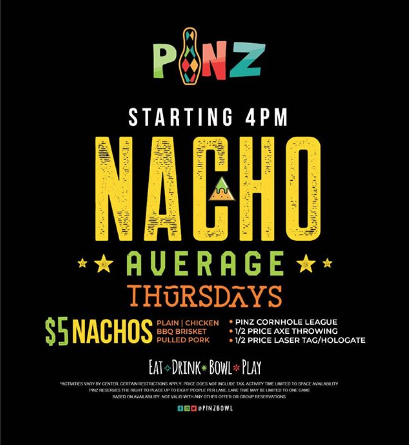 Weekly Cash Prizes- Cash Prize Winner Every Week!